Nick Di Paolo is one of the most authentic voices in the stand up world today. He’s referred to as a comic's comic because there are no facades, no act. 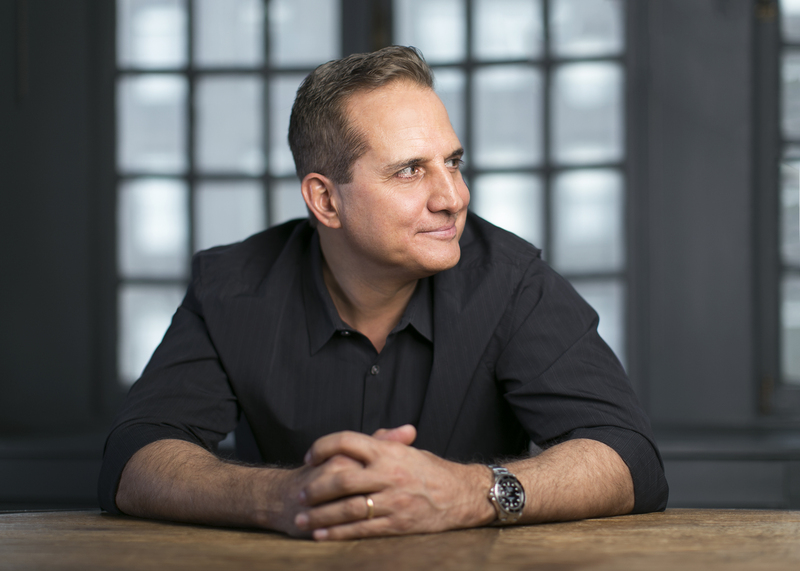 Nick has had six comedy specials, with his latest release "INFLAMMATORY" out now, he's appeared in numerous TV shows was the host of The Nick Di Paolo show on SiriusXM, The Nick Di Paolo Show on 92.3 Free FM and the co-host of The Nick and Artie Show . He is now live streaming video and audio Monday- Thursday at 6pm ET - THE NICK DI PAOLO SHOW! © 2018 Acid Tongue, Inc.